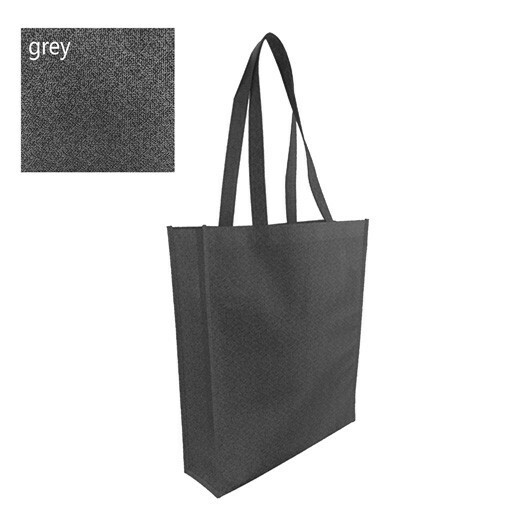 With a premium pattern design and Eco friendly ink these bags stand out from the rest. With a standout premium pattern design and special Eco friendly water based ink your customers will be rushing to get their hands on these bags. They're also made from long lasting 90gsm material that makes the bag more durable/stronger and increases the impressions your logo will receive over time. 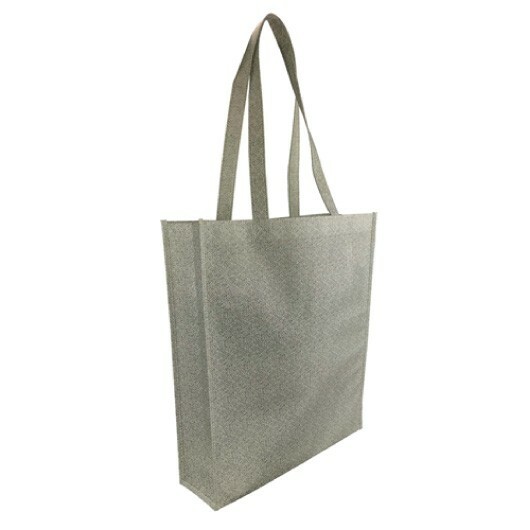 The bags also have a gusset and long carry handles.